One of our finest great British inventions; Homemade scones smothered with clotted cream and jam. Whether you’re a cream or jam first, not many people can resist a traditional cream tea. Here’s a sample of the best cream tea in Brighton. 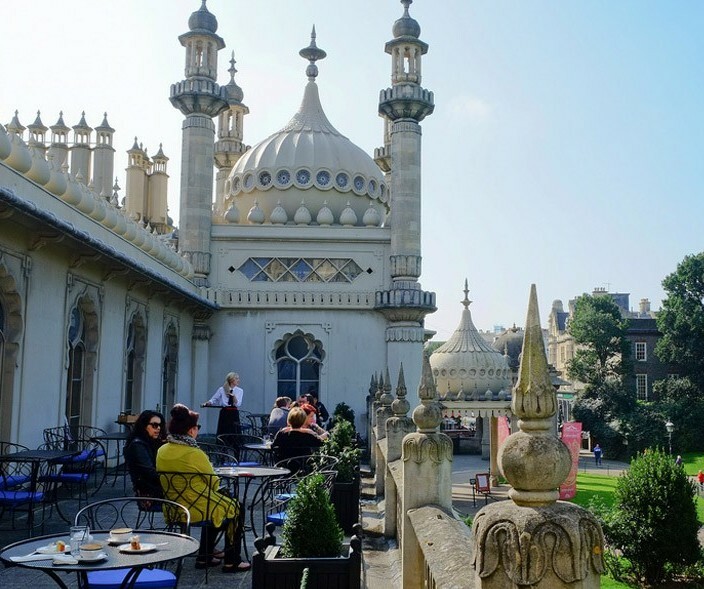 Situated in probably the most iconic building in Brighton, the Royal Pavillion Tearoom is a perfect spot for cream tea. Access is only for visitors to the Pavillion (admission applies), but if you have never explored the inside if this eccentric building. or have visitors in town then it’s a must. A selection of tea, including their very own Sussex blend, is served with scones or cakes in the beautifully restored tearooms. In warmer months, you can choose to take tea on the large sunny balcony overlooking the glorious gardens. 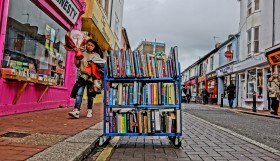 This hidden gem is located opposite Tesco’s on Church Road, Hove. A small and charming little cafe, the prototype of the French bar du coin, with a pastry shop. 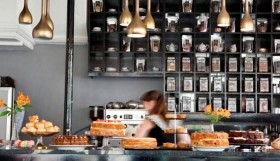 No chance of being blasé when you’re in front of tables laden with cakes, mini muffins and pastries next to the counter. Add to this the courtesy of the staff, and what do we get? An oasis of relaxation along with great leaf tea and daily homemade cakes. 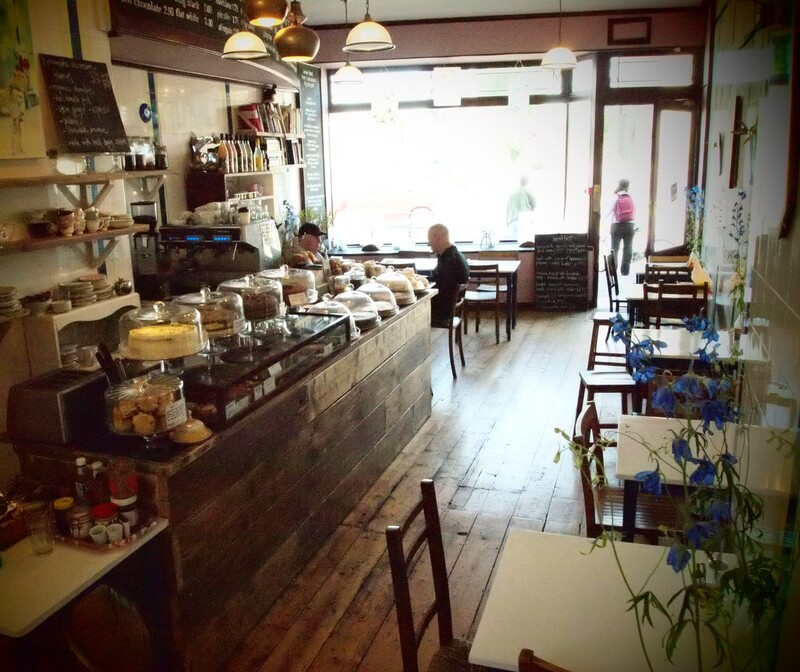 If you’re lucky enough to find a table on their busy afternoons then it’s a perfect stop. Giant homemade scones are baked daily and served at the friendly Parlour Café at Brighton Marina. 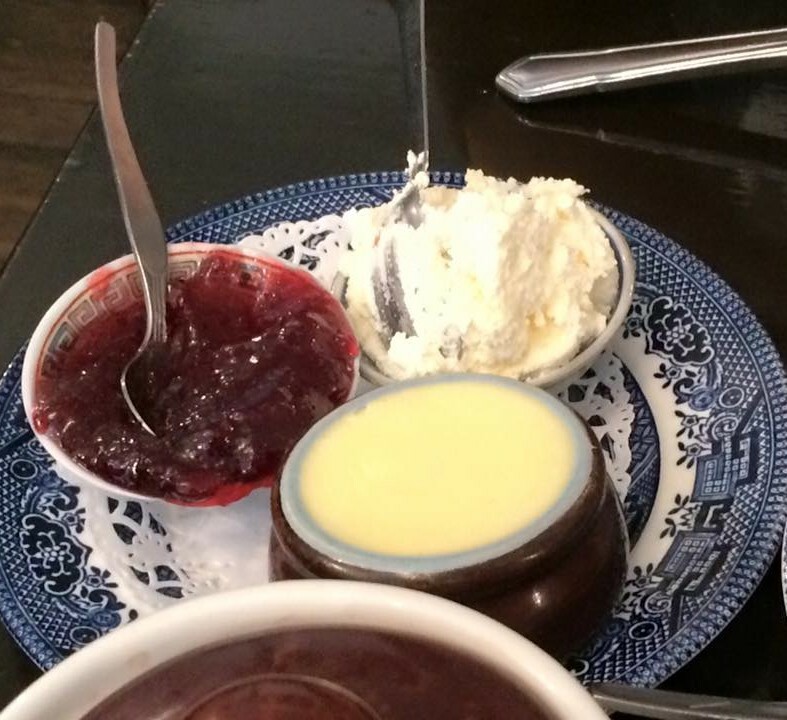 Traditional crockery compliments this delicious cream tea available with real clotted cream and jam, or as a savoury cheese and chive variety with homemade onion marmalade and cream cheese. The café offers a huge range of real ice cream and a gorgeous selection of freshly homemade cakes with plenty of indoor and outdoor seating. Child and dog friendly and also available for events and parties. 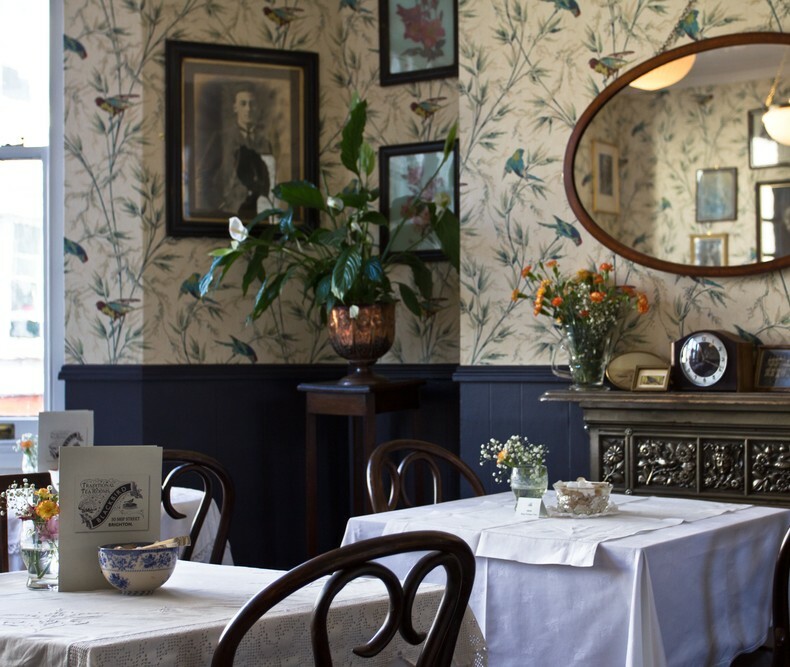 Step back in time and savour a fine selection of teas in this 1930’s little treasure trove. 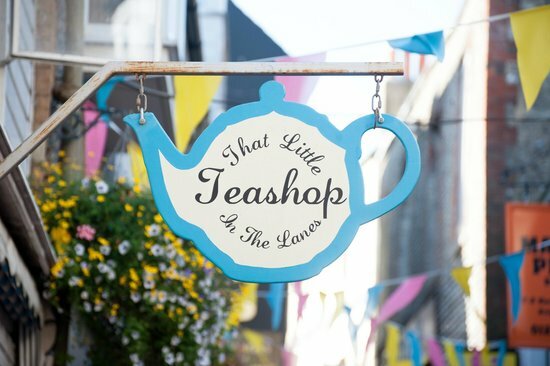 Located in the heart of Brighton’s Lanes in a wonderful old building featuring an unexpected pretty little courtyard garden for one of the best alfresco cream teas we’ve found. Fresh fruit scone with jam & cream and a pot of your choice of tea in vintage crockery. The Mock Turtle is the oldest tea shop in Brighton. 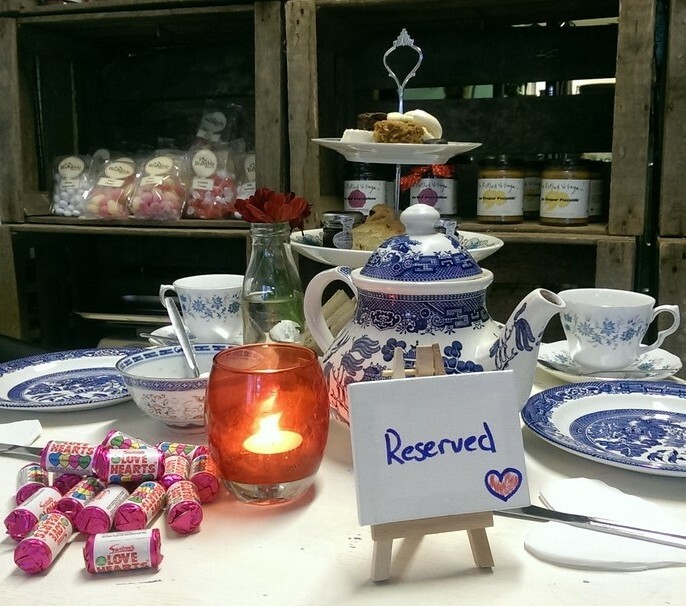 They specialise in afternoon tea to make your experience warm and comfortable. They are known for their mega doughnuts but also for their daily home-baked cakes, along with house specialities: vanilla, coffee or strawberry meringues. 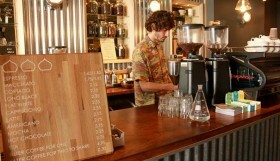 They sell their own blend of tea and we assure you the selection is awesome. All served on blue willow china. 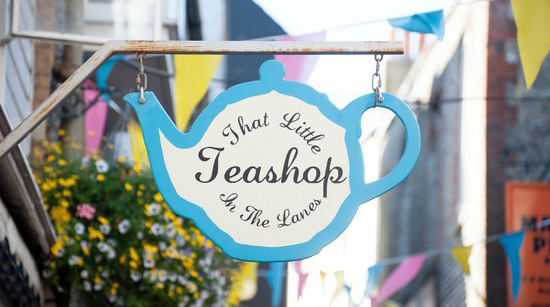 Step back in time and enter this dainty little tea shop tucked away from the modern world in the quaint North Laine, offering an excellent selection of handmade cakes on vintage crockery and a welcome break from the hustle and bustle outside. 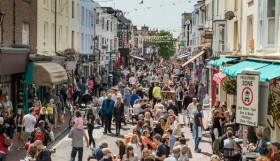 This is a great value quick stop in a wonderfully traditional part of Brighton.